I got to go on another field trip with Henry's class! 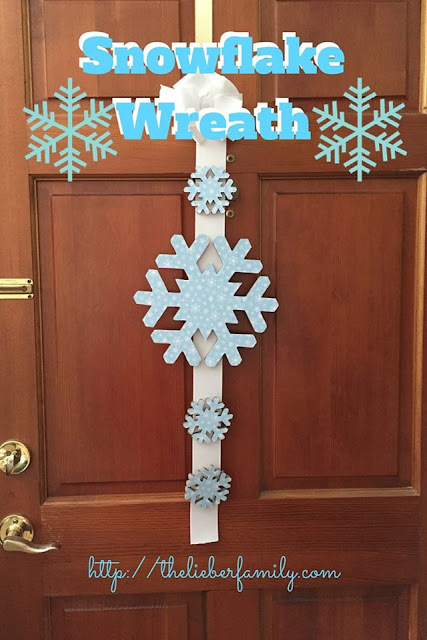 (I missed the one for Frances' class because she forgot to bring the form home until it was too late.) We went to a tree farm in Keezletown. The guide there was, hands down, one of the best field trip guides I have ever seen! He was loud enough for everyone to hear him; he was funny and engaging with the kids and he had a lot of good information. 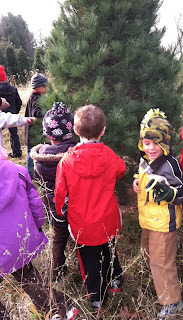 We saw different kinds of trees and learned about how the tree farmers rotate the fields. and some kind of caterpillar you don't want in your tree at all. We also saw some bird nests, but I was the adult in charge of holding the branches so the kids could peek in a see the nest, and I couldn't get a picture. 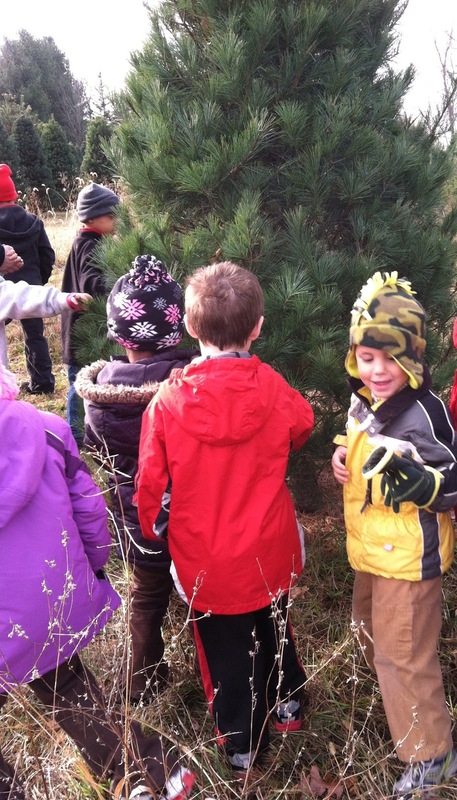 Each class got to pick out a Christmas tree to take back to their classroom and decorate. Then we went back to school for lunch and Ken and I headed home.